Winner of two 2013 Indie Next Generation Finalist awards, “The $7.50 Bunny That Changed the World” is the story of Flopsy Parker who was dropped off at a North Carolina shelter in the fall of 2010. By 2011, after he had trained his mother Gretta to be his ghost writer, he was inspiring people on Facebook with his message of adoption and helping other rabbits around the world that needed homes. This delightful, heartwarming, and real-life story, as told from Flopsy Parker’s point of view, is sure to tweak your bunny bone. 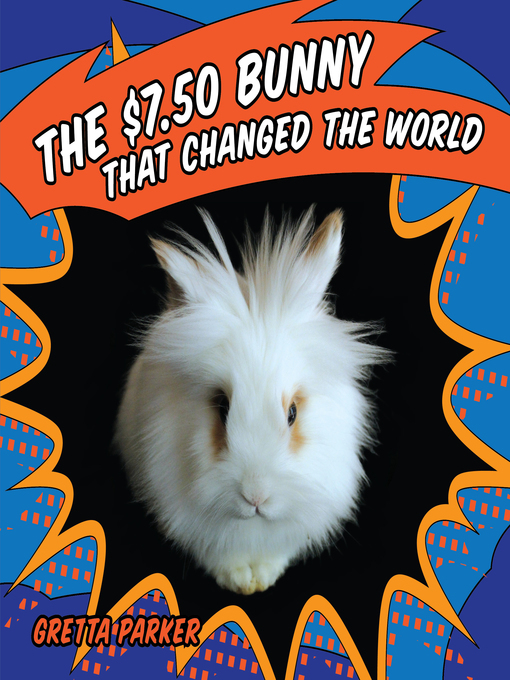 “The $7.50 Bunny That Changed the World” is a tribute to his life, the people he inspired, and proof that even the smallest of creatures can live the biggest of lives. This entry was posted in eBook Friday and tagged juvenile nonfiction, pets. Bookmark the permalink.